Thinking of having a loft conversion done? It can be a great way of adding more room to your home without having to move, or extending and if done right can really make your home easier to live in, whilst adding value in the future when you come to sell! Loft conversions can be used for many different types of rooms and changed or reconfigured in the future to make different uses of the space. 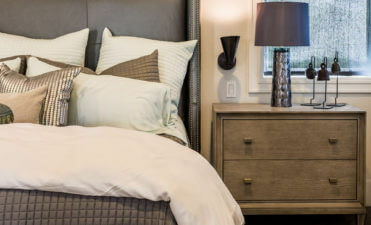 Many people see it as a great way to make spare room or storage space that is easily accessible and also as a way of supporting a growing family. 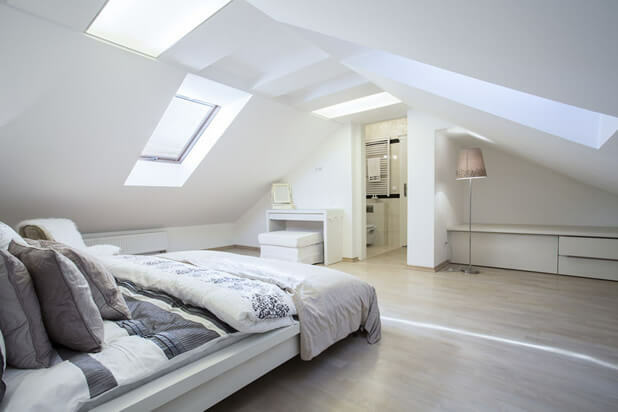 We will give you some ideas of the types of rooms and looks you can achieve, with small or large loft conversions on your home or garage if you have one! One of the first things people think of turning their loft into is a bedroom. This can be a spare room for visitors or a room dedicated to the children or yourself! Many people create the ultimate master bedroom in the loft, if you have enough space complete with on suite and other areas such as a walk in wardrobe. 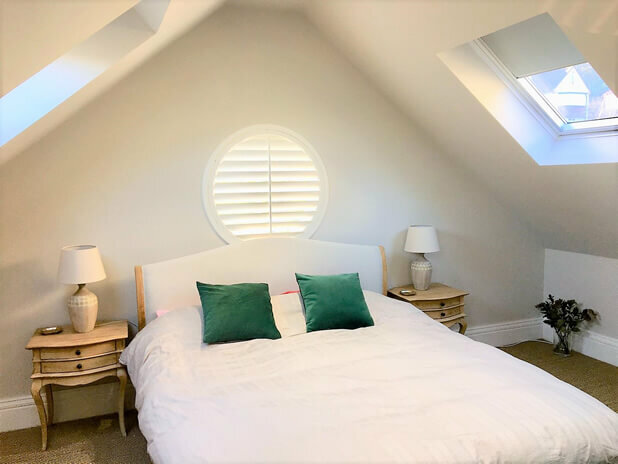 With the loft running the whole length and width of the house, this area can be a large dedicated master bedroom for you, leaving the other rooms below for other members of the family and even freeing up bedrooms below for other uses. The only constraint is the angled roof ceiling which may be lower in parts but with clever designing and lighting can work perfectly. Using the roof space as a dedicated luxury bathroom or shower room can be an amazing way of getting the bathroom you have always dreamed of. By moving the bathroom into the loft you can also remove the 2nd floor bathroom to make space for another room or bedroom. 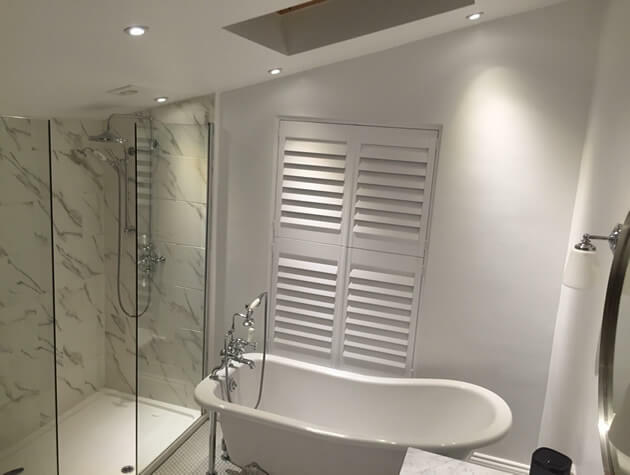 The existing piping and plumbing can be run from the old bathroom up to the loft and with such space, you can design the bathroom you have always wanted but may not have had the space before. 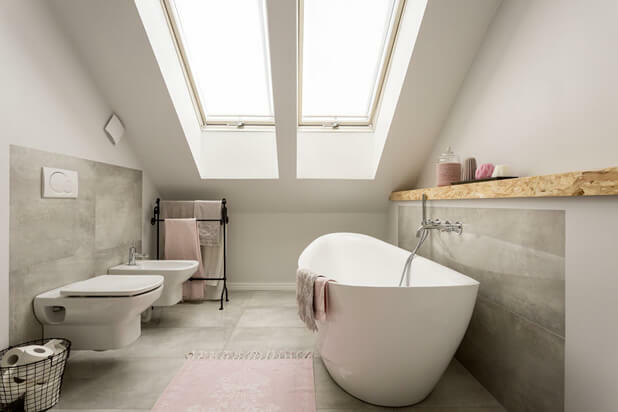 Some homeowners have created lovely examples of loft conversion bathrooms which can be enjoyed by all the family. With so many people either working from home through their job, or self-employed at home, the loft can make for the ultimate home office area with everything you need. When you work out the costs of renting office space it can also be very cost effective. 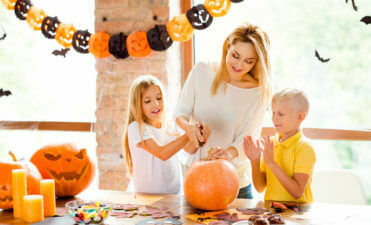 No monthly outgoings and added value to your house, without the need to commute and the advantage of being able to work in the calm of your own home and spend time with your family can be a no brainer for some. With your own office you are also free to design and decorate in any way that works for you! Have you always wanted a walk in wardrobe or storage for clothes, shoes and other items that take up room in the home? 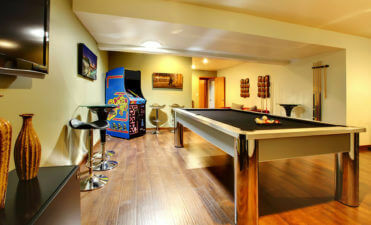 Imagine being able to walk upstairs to a dedicated room just for this. Lovely cupboard areas, sliding doors and all your possessions neatly stored and displayed. This is a great idea for those that may not currently need the loft to be a room, but it can always be changed in the future when you may have additions to the family arriving or need the room to be used in a different way. 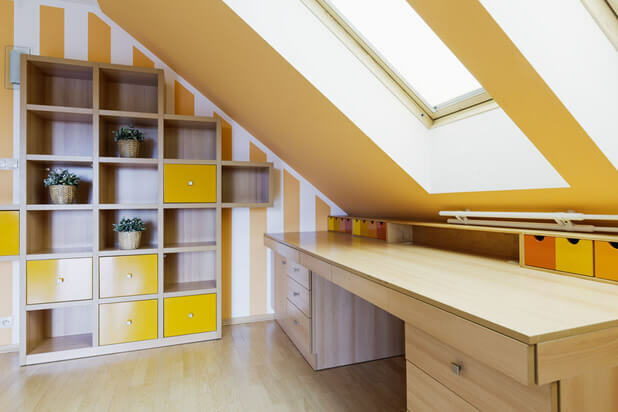 By storing clothing and other items in the loft you free up a lot of space around other rooms of the home. 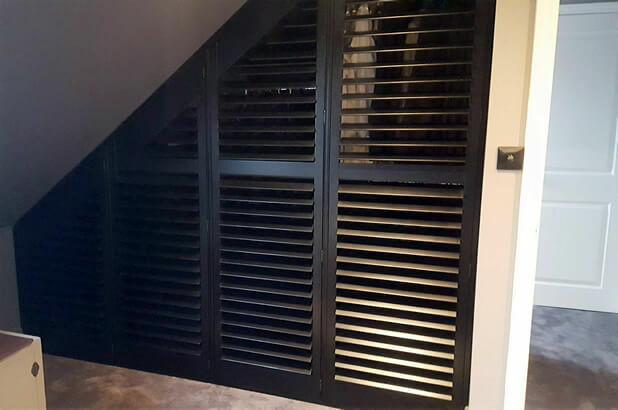 The loft conversion means that the room if fully insulated and heated so that your items are far more protected than having them stored in a normal cold/damp loft! 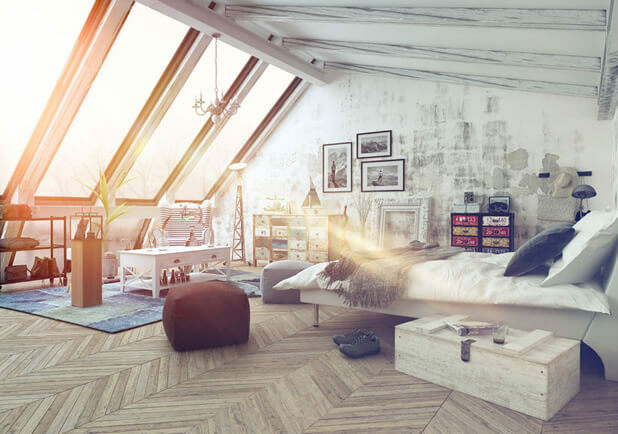 All loft conversions need some kind of lighting and mainly this is achieved with skylights or windows that run the whole length of the end of the room, sometimes with door and leading out to balcony areas. 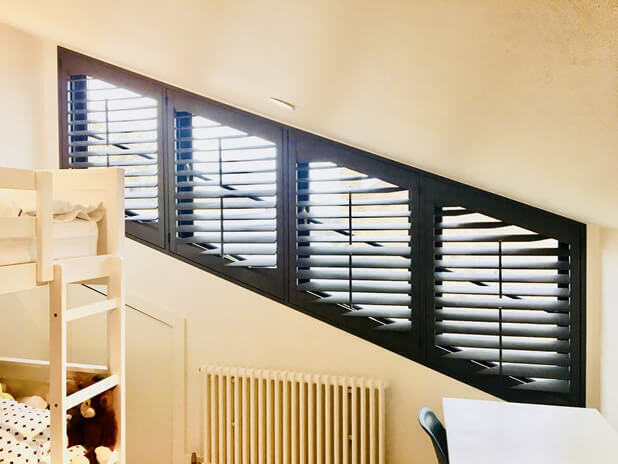 No matter the style of windows you decide on for your loft conversion, it is worth checking out the shutters that we offer. 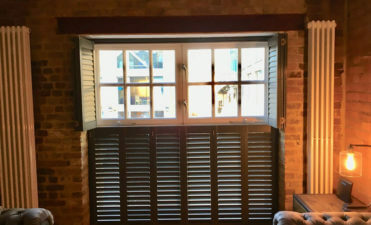 All our shutters are created bespoke to your existing windows or area, so we can design around any type that you are having installed!